Binta Robinson is a DC-licensed attorney, who is an active member of the DC Bar. Outside of her professional activities, Binta Robinson enjoys a range of activities, including traveling, reading, and attending Washington Nationals games. 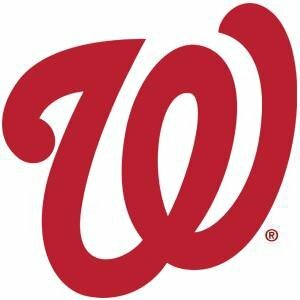 Heading into the 2016 season, the Washington Nationals hope to carry the momentum from last year, which left them in second place in the National League East with an overall record of 83-79. One area the Nats will likely focus on improving this year is pitching, especially in the bullpen. Although the Nats has several excellent starting pitchers in Max Scherzer, Stephen Strasburg, and Gio Gonzalez, they lack the depth they need at the position. The only pitcher the Nats have at the bottom of the rotation with MLB experience is Bronson Arroyo, but his future is uncertain following a shoulder injury. As far as the bullpen is concerned, it hinges on the work of eight relievers who are competent but little more than average in the stats department. If injuries plague the relief lineup, the Nats’ bullpen could quickly become less than average. For the team to improve this year, the pitchers have to stay healthy, and those at the bottom of the rotation have to step up their game.